Presentation Boxes for All Occasions. No matter what you do, you want to do it in such a way that your presentation is complete. As we all know, the presentation can make or break a gift, a celebration, or an award. Presentation Box provides high quality custom presentation boxes and custom gift boxes that will enhance the perceived value of any gift or award presentation. Presentation Box has provided boxes for gifts presented to world leaders, CEO’s of major corporations and employees. Whether you are presenting an award, offering a gift or making a presentation in recognition of an accomplishment or an event, the way that you present it speaks volumes. Enhance your presentation with a Presentation Box. Your gifts or awards will be that much more special, that much better received when you present them in a way that stands out from the crowd.Custom presentation boxes add that extra value to the gift. You now have the ability to create custom presentation boxes in any size and quantity that will both enhance your product’s perceived value and offer your corporate clients and recipients with a professional presentation. Presentation Box Goes the Distance for Our Clients. 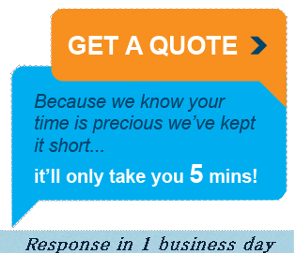 We have gone to extraordinary measures to meet our client delivery times and expectations without compromising the high quality you’ve come to expect. Quality illustration board construction and high quality paper go into all our presentation boxes. 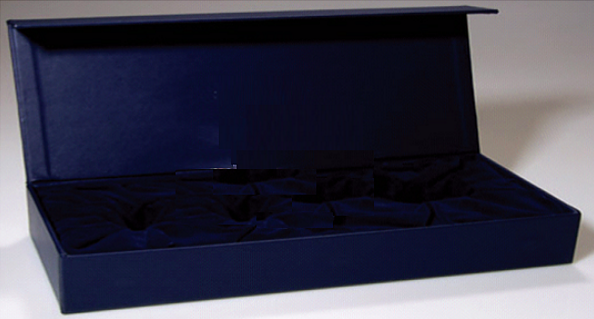 Have you required custom presentation boxes in small quantities and been denied? Have you presented awards or gifts without custom presentation boxes or in substandard presentation methods? Those days are over. Say it with style and elegance, add a little “wow” to your next presentation with custom presentation boxes. Presentation Box is the perfect professional solution for the creation of elegant and stylish presentation boxes or custom gift boxes. Whether you need ten or ten thousand, Presentation Box delivers. We were relaunching Starbucks Double Shot and required a presentation box. Fortunately we found Presentation Box who customized a box to display our product that exceeded our expectations and met our budget. We start by using top quality illustration board and paper. Each board is precision cut by semi-automatic machines. They are then scored and folded, each corner is taped to hold the shape. Once the boxes are made, the paper is cut to the correct dimensions to cover the box and the lid. Next glue is applied and the box is positioned on the paper. The paper is then wrapped along each side and tucked inside of the box and lid. If we are stamping the box, this is done after the paper is applied to the lid. 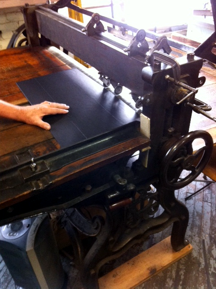 The hot stamping is applied to the box. . .